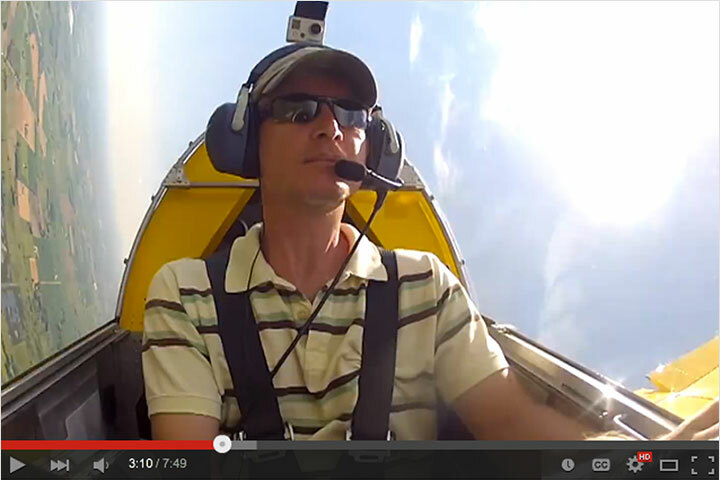 October 10, 2011: Onex Tri-Gear Flies; Onex Spin Test Video Online! 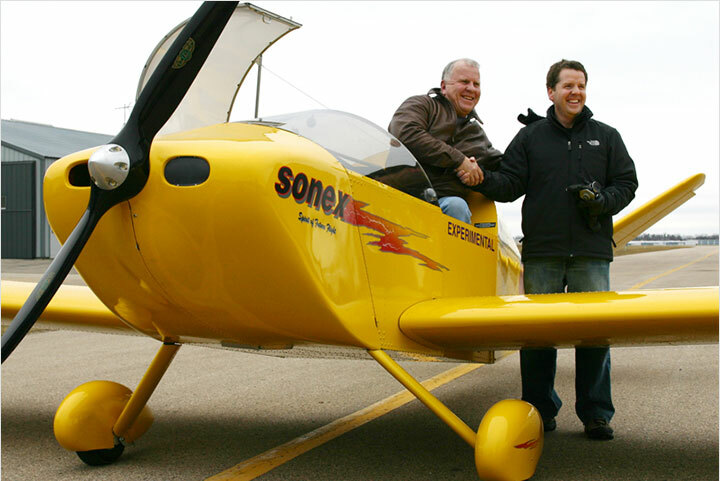 The Onex Tri-Gear Prototype flew for the first time on October 5th 2011. In addition to the tricycle gear configuration, this prototype also has a two foot longer wing span meant to ensure Sport Pilot Compliance for Heaver (250 lb) pilots. 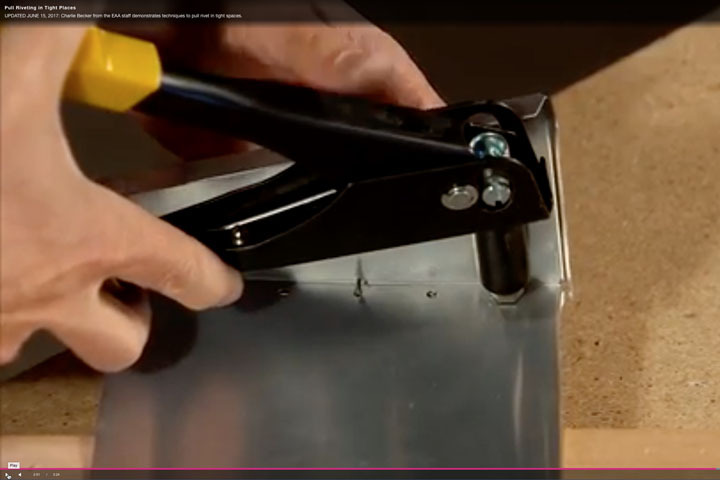 The long wing tips are standard equipment in the Onex Kit and gives the builder the option to cut the tip down to build the shorter wing depending on the particular flight mission. Flight testing on Onex Prototypes #1 and #2 will continue through the Fall with flight footage and pictures added later this month. 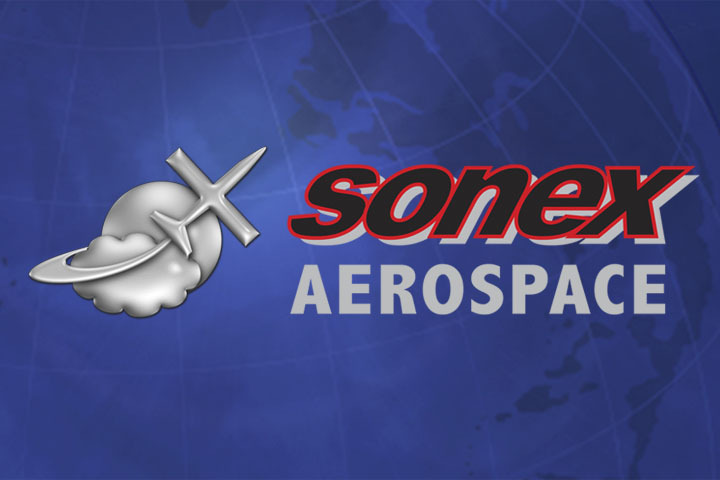 Roger Tanner (who also assisted the Sonex Design Team with some flight testing on the Waiex and Xenos) flew the Onex Prototype #1 on August 22nd through a series of FAR Part 23 Flight Tests. 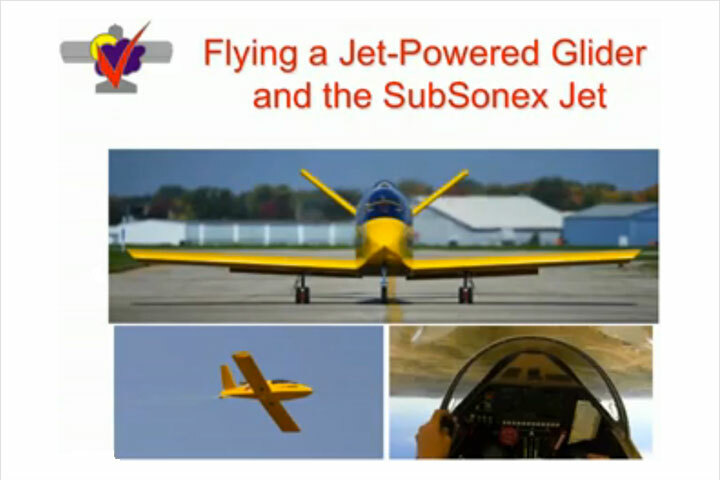 This series of flights included confirming stall speed with and without flaps, turning stalls, and basic aerobatics including Lazy-8, Aileron Roll, Barrel Roll, and Loop. Spin testing was also conducted through a range of CGs. A detailed report will be following on these flight test activities. 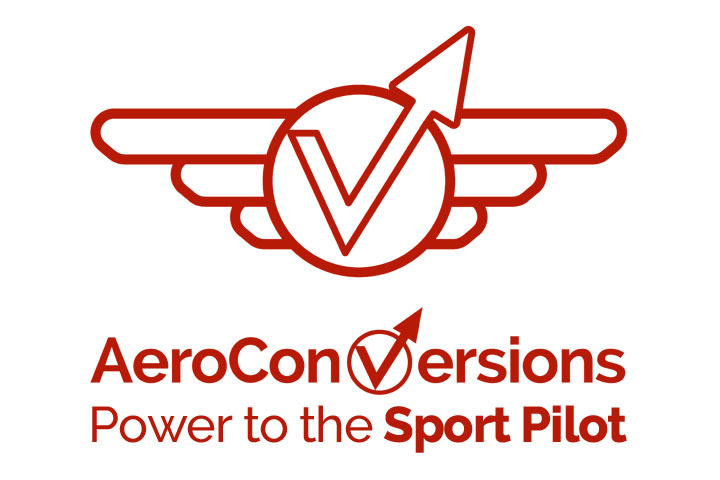 The design team is extremely pleased with the handling of the onex and flight test results to date and we are comfortable in recommending the Onex for low-time sport pilots that we know will be building and flying them.